A 44-year-old man was found dead today at the side of the Guahak River in Skrapar. He was found this morning by police, local media say. "At about 8 am, in Skrapar, on the side of the Guahak River, a dead person was found out of patrol services," the police said. 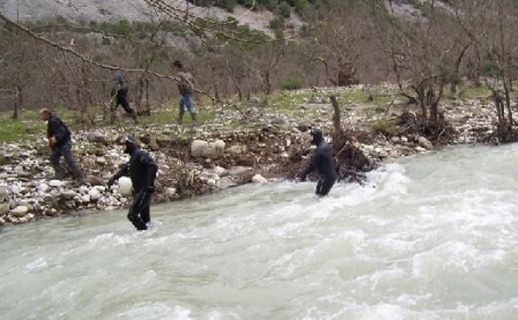 From the first estimate, it turns out that citizen M.Xh, 44, resident of Sharovë, Skrapar, is suspected of being self-drowned. The investigative team and forensic expert is working to clear up the event.